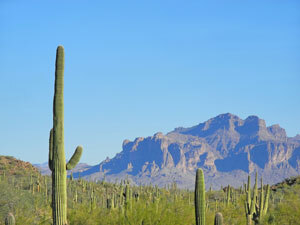 Mesa is a city with a unique identity with an emphasis on culture and art while at the same time having the contemporary effects of being in close proximity to Phoenix. Several notable attractions are the Mesa Arts Center, the Mesa Amphitheater, and Arizona Museum for Youth. This emphasis on cultural attractions creates an environment prime for effective advertising opportunities. Billboards or other forms of out-of-home advertising located near these venues will increase exposure of your business and at the same time target your specific audience. Mesa’s highways also offer billboard possibilities. A billboard on U.S. Route 60 or State Route 87 is just one example of the advertising options Mesa has to offer. Zip Codes: 85201, 85202, 85203, 85204, 85205, 85206, 85207, 85208, 85210, 85211, 85212, 85213, 85214, 85215, 85216, 85274, 85275, 85277.